The Faculty S Series, F-S from Hosokawa Micron is a value adding unit where densification, spheronization, and rejection of low value particles on powder are accomplished. General applications are graphite and toner. Spheronization is often performed with the help of thermal technology after the dedusting process. This requires two-stage processes and gives the toner thermal damage. 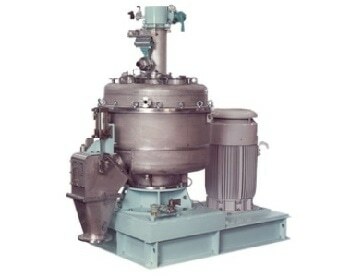 During the semi-batch operation of Faculty, the feed is dispersed and spheronized with the help of a uniquely designed rotor and dedusting by recently developed classifying wheel. These processes are repetitively performed in a cycle to attain the required shape and size. This process is also used for graphite, which is processed the same way that toner is conducted. The main purpose is the densification. Due to spheronization, the bulk density of graphite gets increased by 70%. 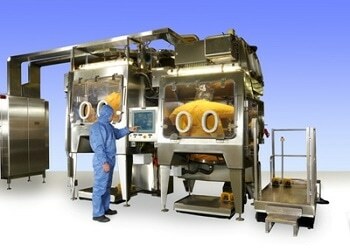 Densification, spheronization and dedusting are performed at the same time. The densified graphite enhances the performance of LiB. The latest “S” series offer four models and a ceramic version for specific models. The Faculty S Series, F-S from Hosokawa Micron comprises of the dispersion zone where energy input to powder is manipulated with the help of the rotor speed. 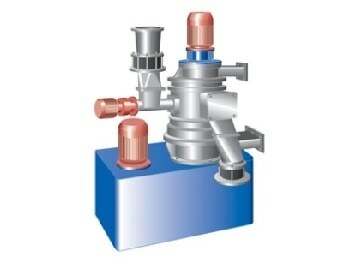 In the classifying zone, extremely small particles are rejected by the forced vortex type classifier and the coarse product outlet located at the side of the casing. Throughout the semi-batch operating mode of Faculty, the material obtains energy from the dispersion rotor for a few minutes. 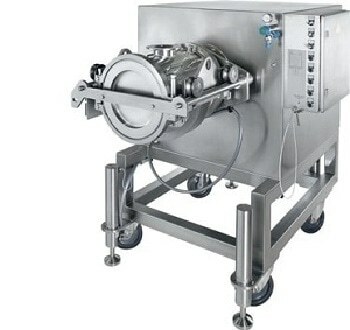 Simultaneously, the fine particles are isolated by the classifier. The spheronized product is discharged from the Faculty, which indicates that the semi-batch cycle of the feeding, dedusting/spheronization and discharging is finished. Top size is controlled with the help of the classifying rotor speed. Casing can be offered with the jacket for heating/cooling media. 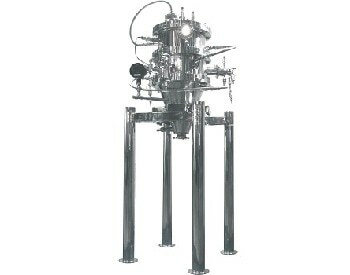 Faculty “S” series offer pneumatic discharging mechanism, which significantly enhances the process capacity. The plant includes the feeder, pushing blower, Pulsjet collector, Faculty, cyclone, and an aspiration blower.